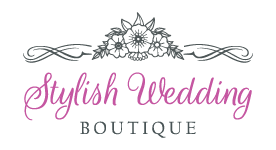 Please contact us at contactus@StylishWeddingBoutique.com for a return authorization number and to ensure that it is not a final sale item. You must write this number on the outside of the box in order for your return to be accepted. After 15 days, all sales are final. Unfortunately, we do not provide refunds/credits for shipping/handling charges for returns over 15 days or final sale products. 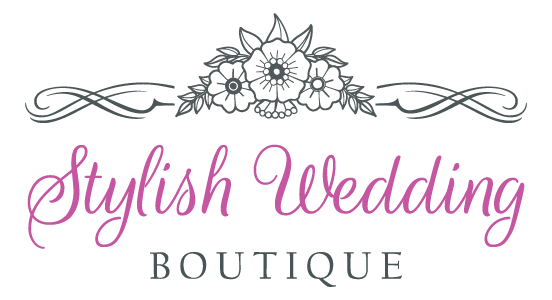 StylishWeddingBoutique.com asks that merchandise be returned in its original condition meaning that the merchandise is unworn, unused, unwashed, and in original packaging and that you include a copy of the invoice or packing slip with your reason for return. Canceled or modified orders must be done as soon as possible. Call or email your request, we will do everything we can to assist you. If the order has been shipped we will not be able to cancel or modify the order, it would then be the customer's responsibility to send the package back to StylishWeddingBoutique.com and the original return/ exchange policy will be applied.